It was just at last year’s San Diego Comic-Con that it was announced the Heroes in a Half Shell were coming to Gotham City in Batman/Teenage Mutant Ninja Turtles from DC Comics and IDW Publishing. This November, the Dark Knight will in a manner return the favor in Batman/TMNT Adventures. Announced at this year’s San Diego Comic-Con, the inmates of Arkham Asylum have broken out and journeyed to New York City. In pursuit of his foes, Batman comes to the Big Apple and enlists the aid of its local crime fighters in the Ninja Turtles. However, the Turtles’ enemies see an opportunity to finally eradicate their most hated foes. 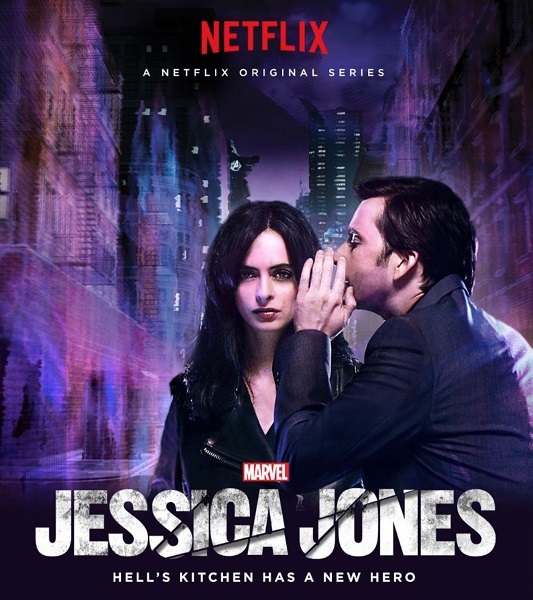 Written by Matthew K. Manning and drawn by Jon Sommariva, this upcoming miniseries will have a unique spin in that it will not feature either of the printed page’s versions of these characters but instead their animated counterparts. The Teenage Mutant Ninja Turtles will be based on those of the hit series currently being produced for Nickelodeon where Batman and his cast will be from the critically-acclaimed DC Animated Universe. Currently in its fourth season with the series returning August 14th, Teenage Mutant Ninja Turtles intermingles virtually all past incarnations of the franchise as the four protagonists face off against the Shredder and his forces including the Foot Clan with an array of mutants such as Rahzar, Fishface, Stockman-Fly, Tiger Claw, Bebop, and Rocksteady, Hun and the Purple Dragons, the alien conquerors from Dimension X known as the Kraang, and Sectoid ruler Lord Dregg and his henchman Armaggon. While details are not yet known, there’s a likelihood the forces Batman and his rogues will interact with will be Shredder and his hordes (scenes between Catwoman and Karai almost write themselves). Regarding Batman, Batman: The Animated Series and The New Batman Adventures generally featured villains like the Joker, Harley Quinn, Penguin, Catwoman, Riddler, Two-Face, Poison Ivy, Mister Freeze, Scarecrow, Killer Croc, Mad Hatter, Clayface, Bane, and the Ventriloquist which make them viable options to emerge in the upcoming series. 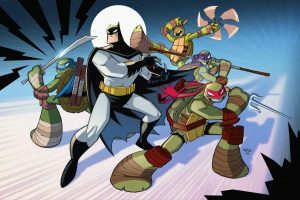 For Batman/Teenage Mutant Ninja Turtles, supporting cast was mostly cut to the bare essentials with Splinter, Casey Jones, April O’Neil, and Robin (Damian Wayne). However, should Batman/TMNT Adventures include their allies, it could mean Nightwing, Batgirl, Robin (Tim Drake), Splinter, Casey Jones, April O’Neil, Karai, and the Mutanimals. 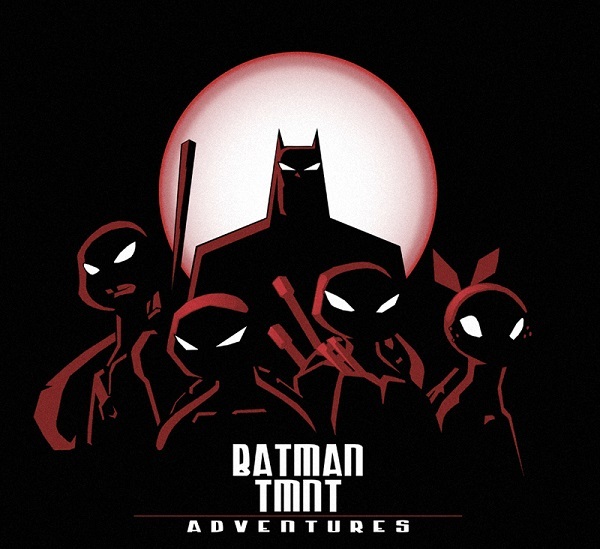 What could also be interesting is if any mention of the greater DC Animated Universe will emerge, perhaps an invitation to the Ninja Turtles to join the Justice League?Batman/TMNT Adventures will release its first issue November 9th of this year.